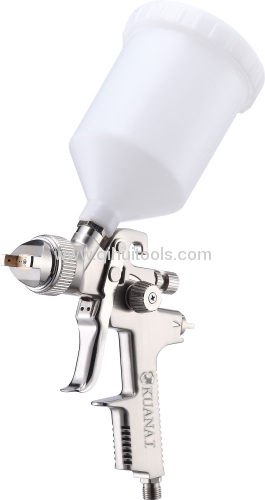 *Large spray pattern, fine ztomization and even materal distribution for perfect finishes. *Suitabe for solvent and waterborne paints. 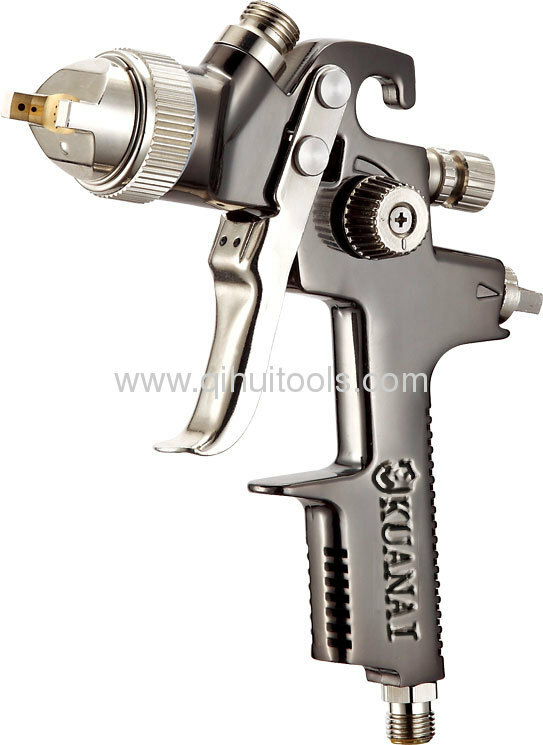 *Compact ,light,weight gun body and perfect ergonomics. *Optimized high-pressure technology for high material savings.